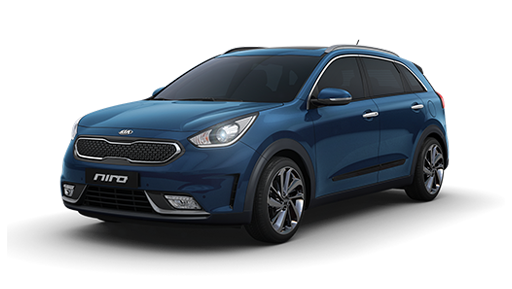 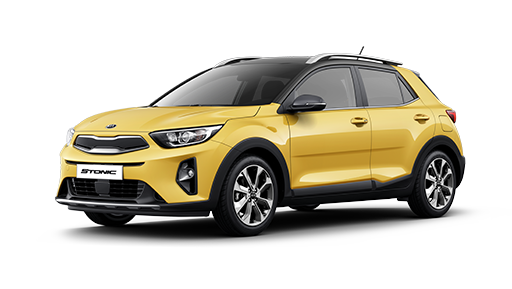 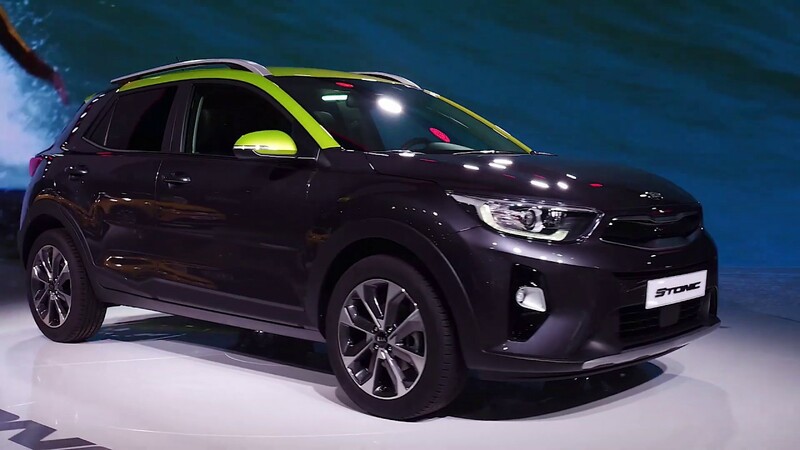 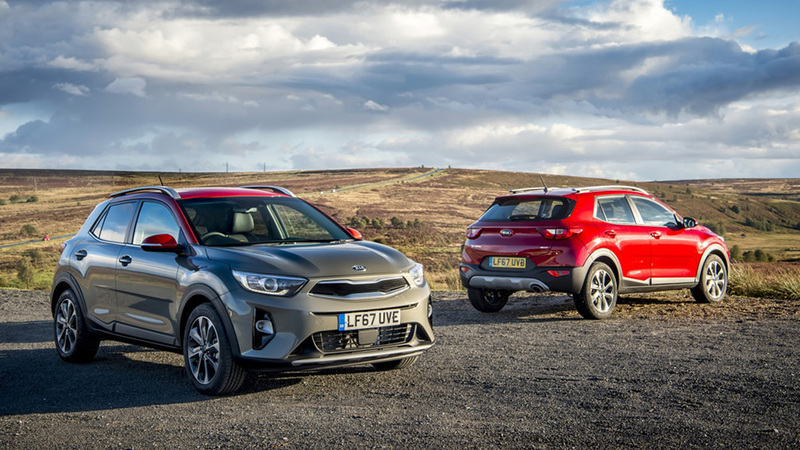 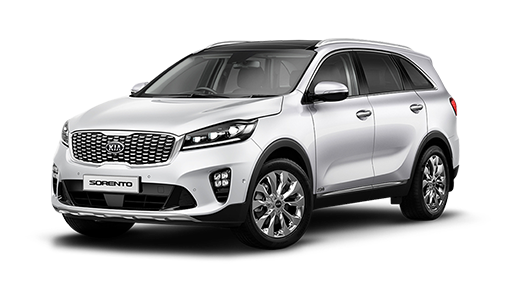 With eye-catching contours and confident handling, the Kia Stonic brings about fresh excitement to the Compact Utility Vehicle (CUV) segment. 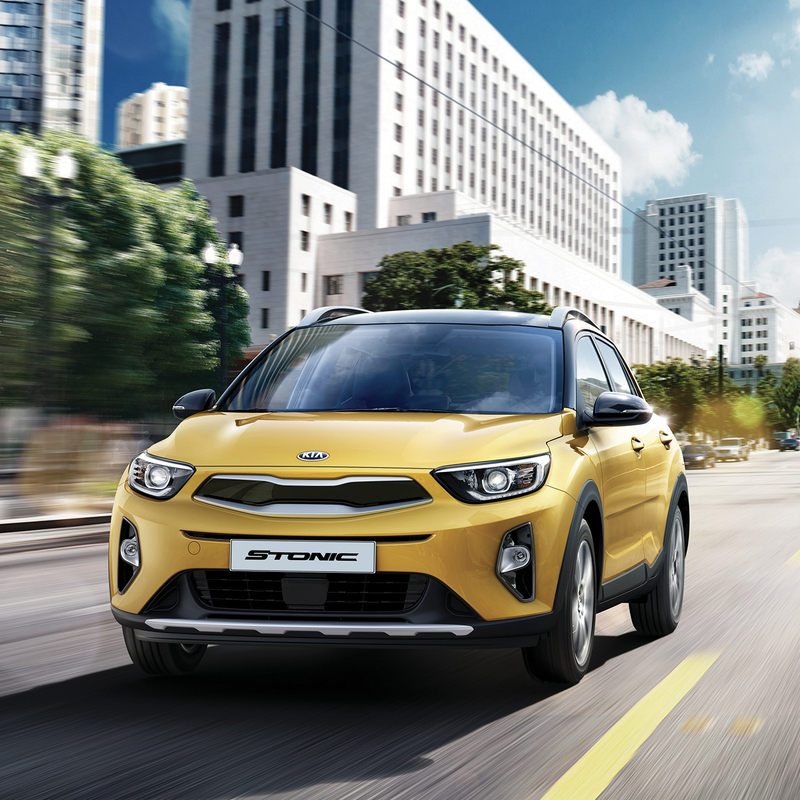 Beneath the bold lines and sporty design lies a spirit of adventure, and an interior that is packed with features to discover. 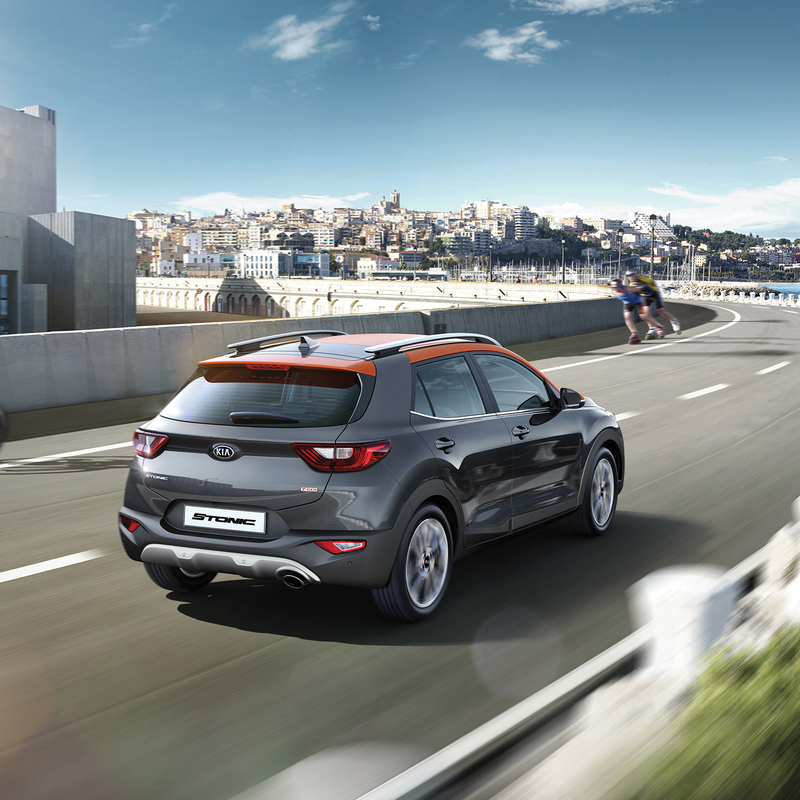 The eye-catching interior of the Stonic was designed to do more than just please the eye. 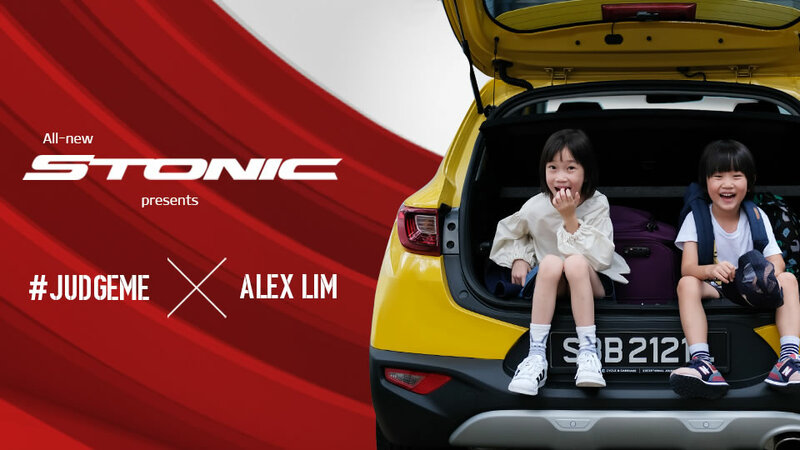 With ergonomics and technology at its heart, the all-new Stonic features a spacious interior that is both modern and upscale to ensure that every journey you take is an enjoyable one. 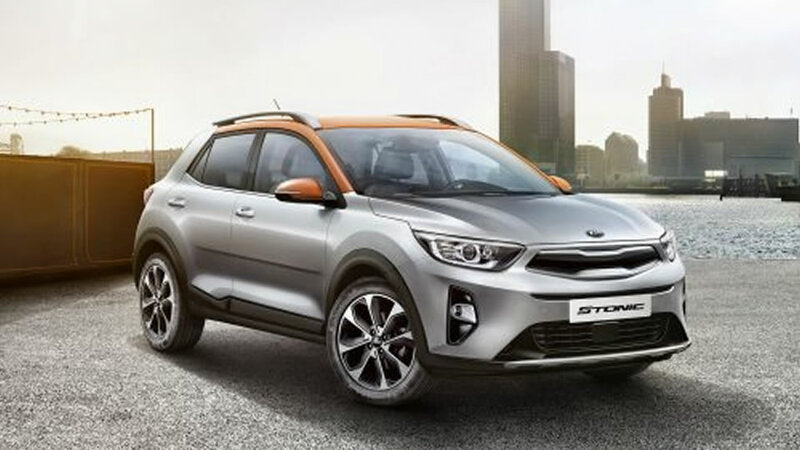 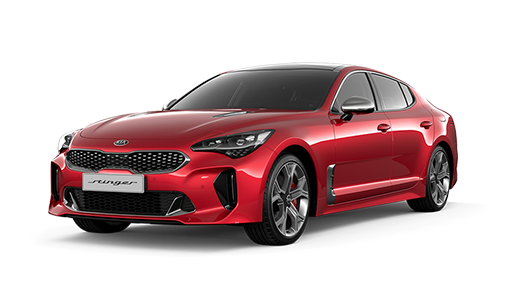 The Stonic is engineered with a 3-cylinder 1-litre turbo-charged engine and paired with a compatible, quick-shifting dual clutch transmission for remarkable power and efficiency. 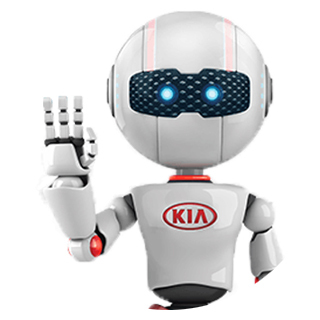 The engine start/stop button lets you turn the ignition on and off with a simple push of your finger. 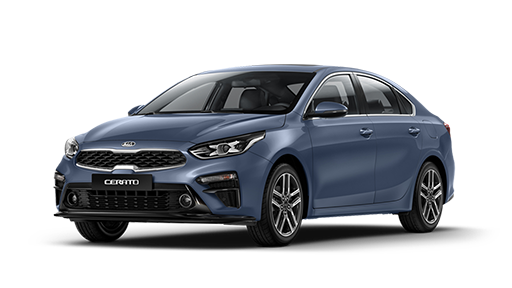 The auto cruise function can be activated using steering wheel-mounted controls, making it easy to set your desired speed. 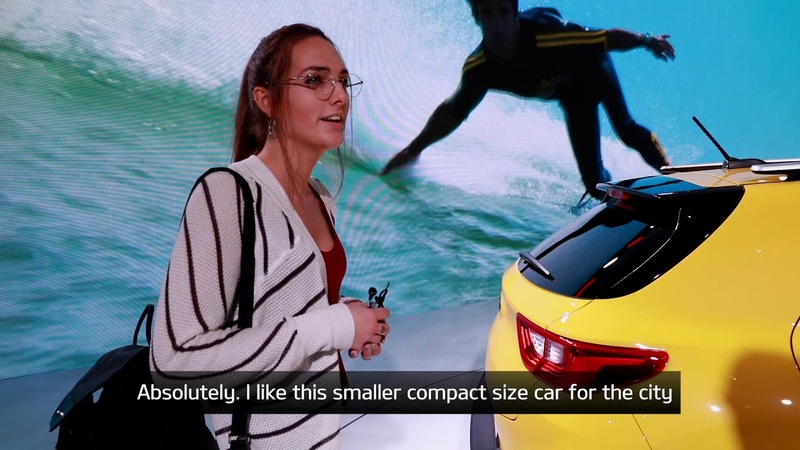 The 7-inch LCD floating touchscreen offers Apple CarPlay connectivity and rear camera display. 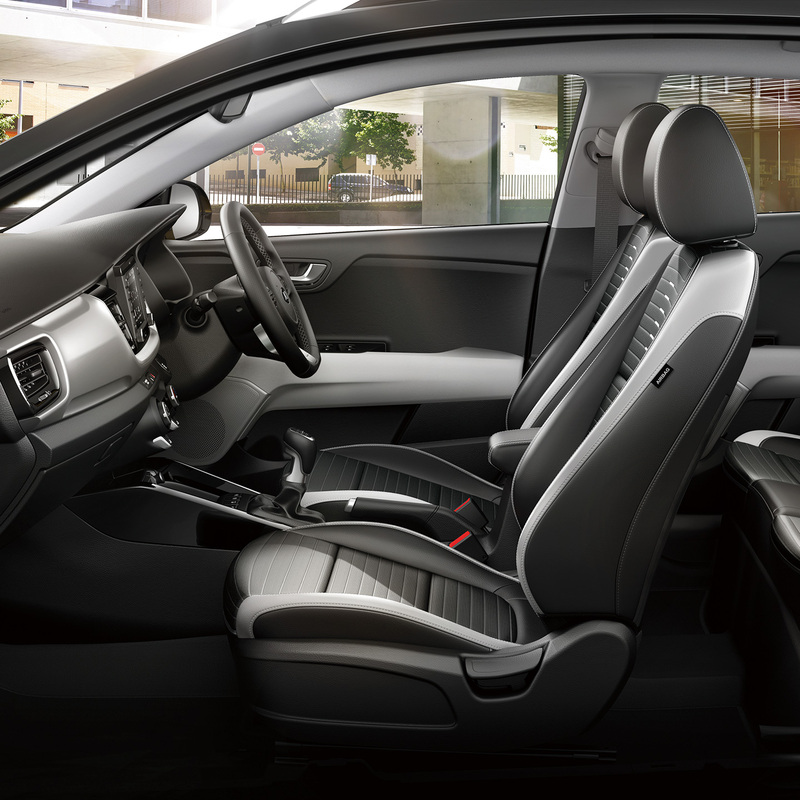 Airbags are strategically placed to ensure maximum protection for you and your passengers. 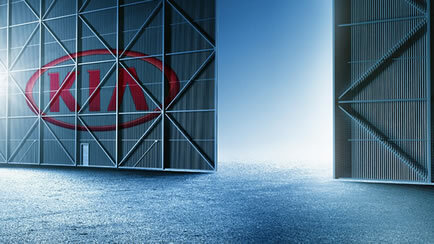 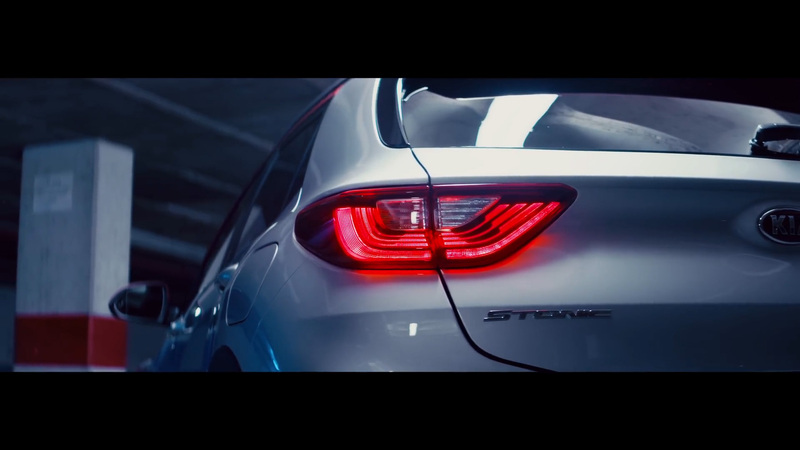 LED rear combination lamps illuminate instantly and give the rear a modern high-tech appearance. 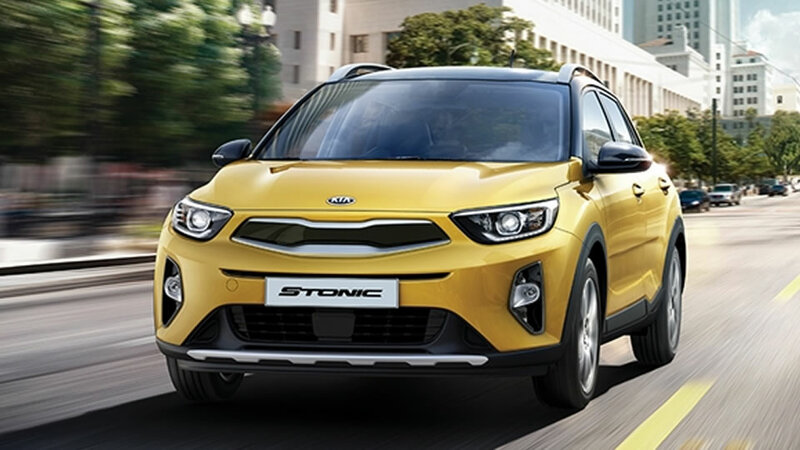 Colour your world with the Stonic. 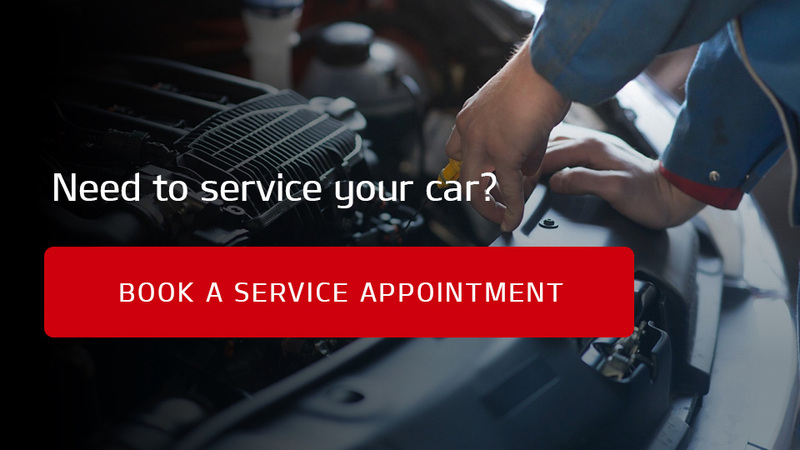 Wanna learn more? 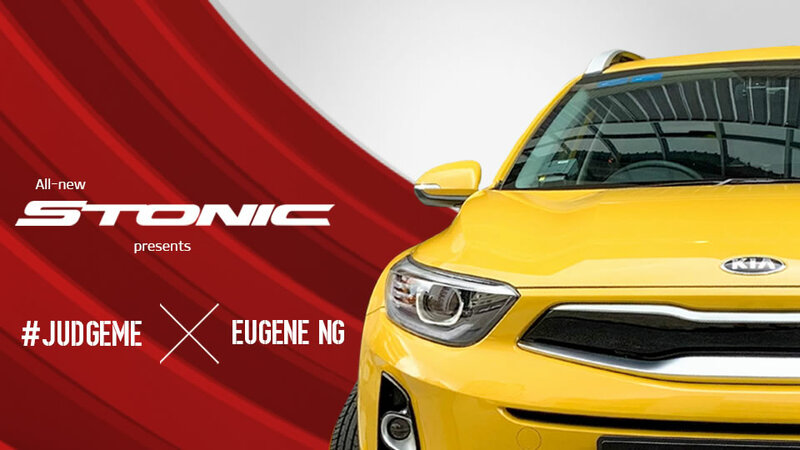 Read on about how Eugene, our final #JudgeMe contest winner, took the car from family fun to a guys’ night out! 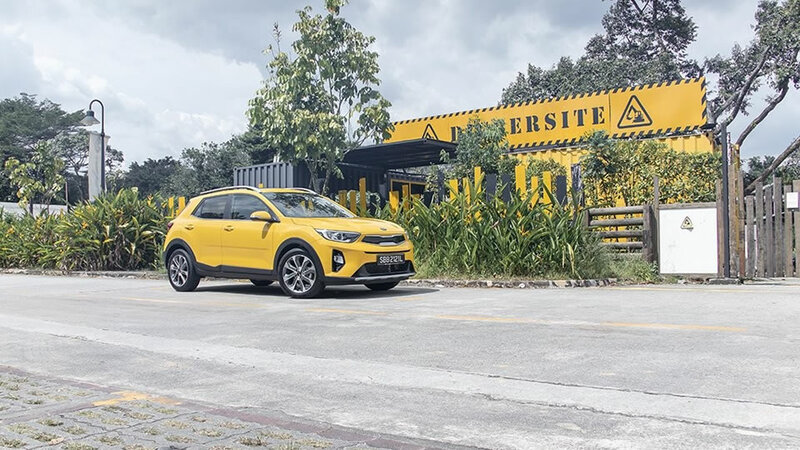 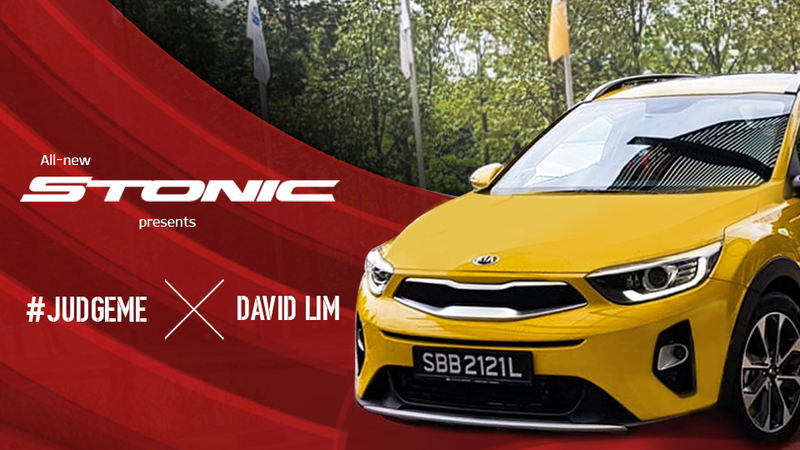 So how did David Lim, our #JudgeMe winner like the Kia Stonic? 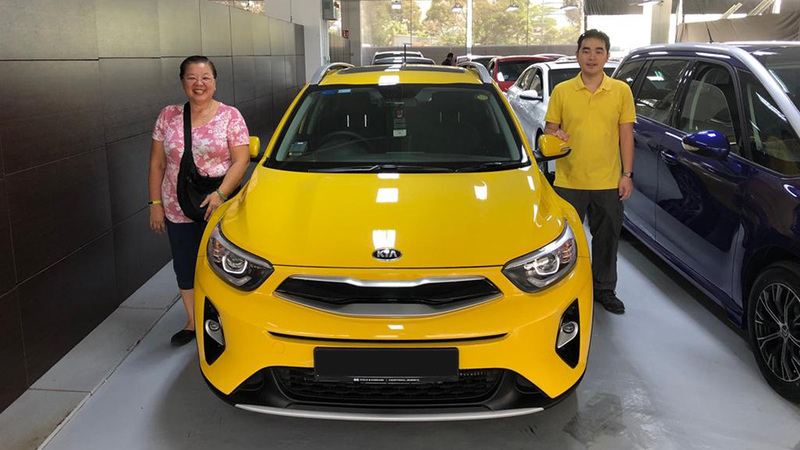 Find out what he had to say about this yellow stunner.